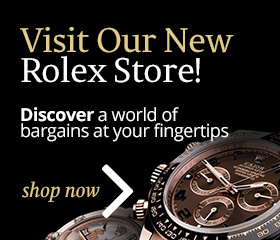 We specialise in pre-owned watches - selling at great prices or buying for cash if you want to sell, or pawning for cash loans if you want to get the watch back. We offer fantastic prices and excellent service - and we pay instant cash! 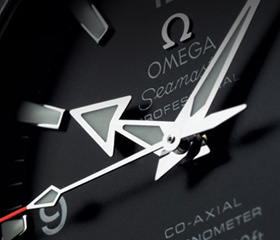 We have a broad skills and knowledge base of dozens of watch brands and use the latest technology to provide you with the most up-to-date prices available - try us today and compare our prices with our competitors - you'll be delighted with the results!